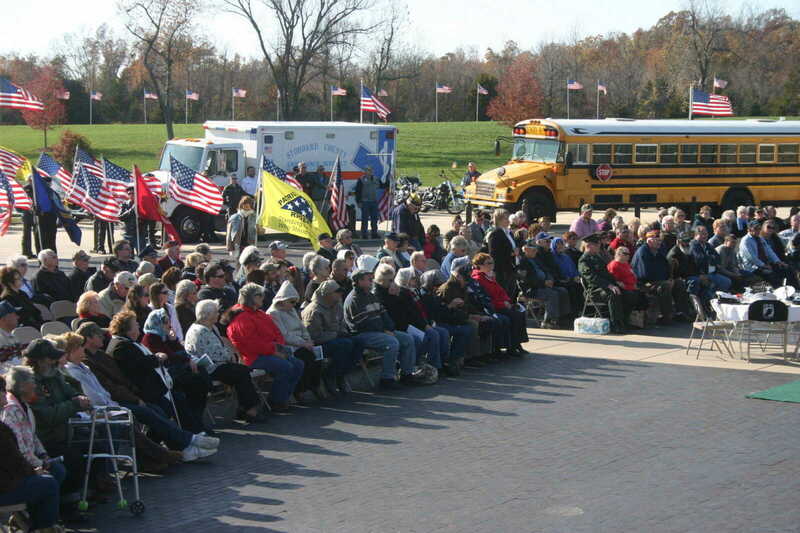 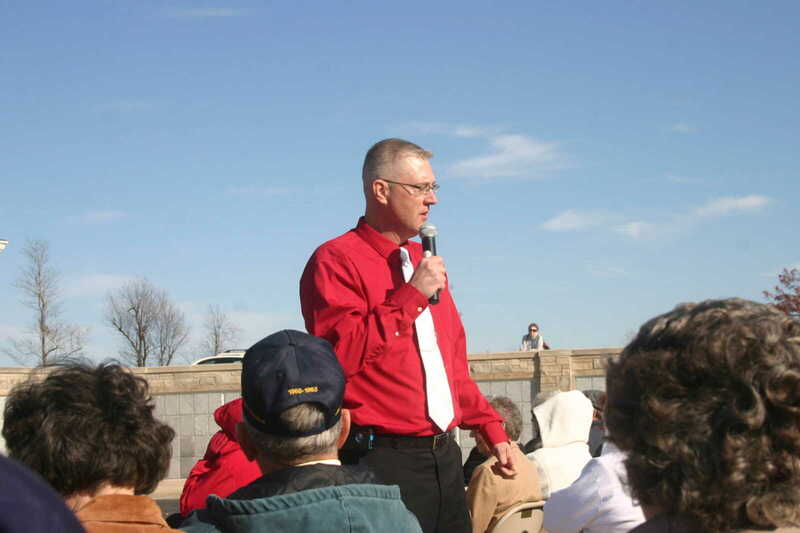 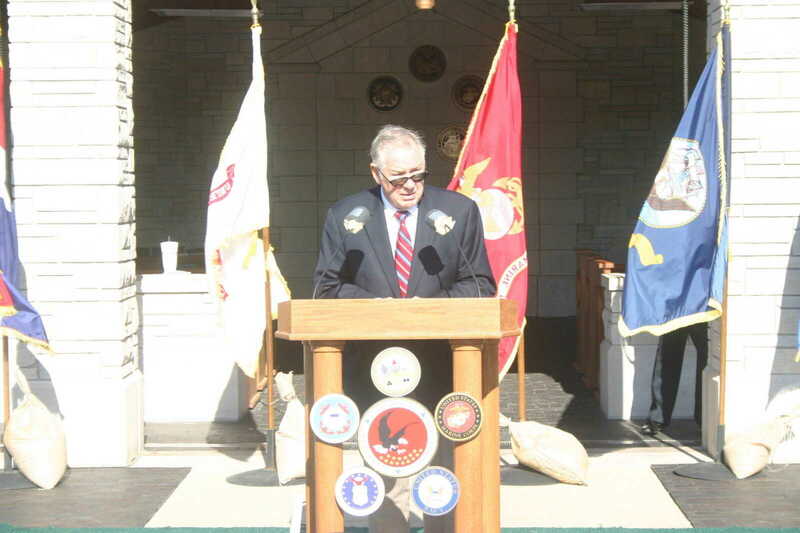 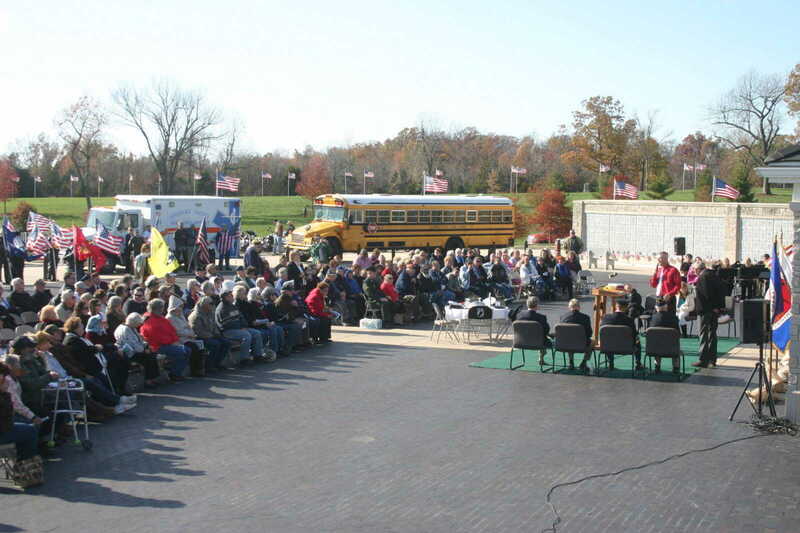 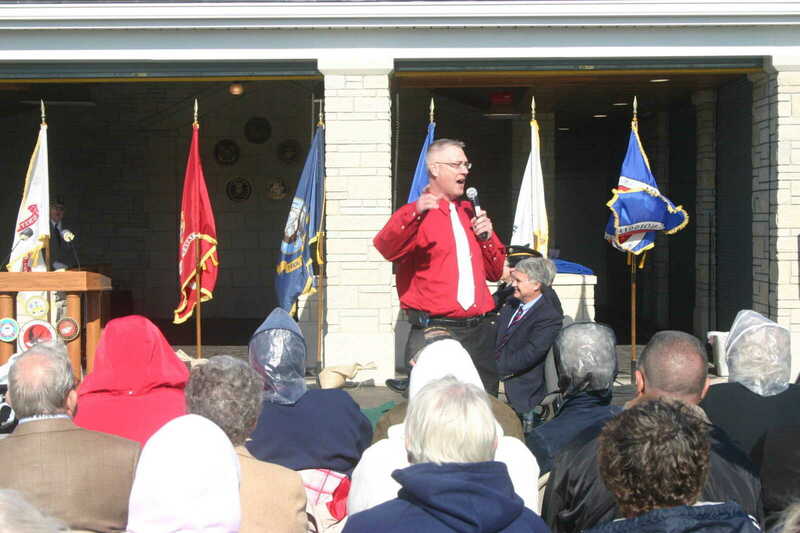 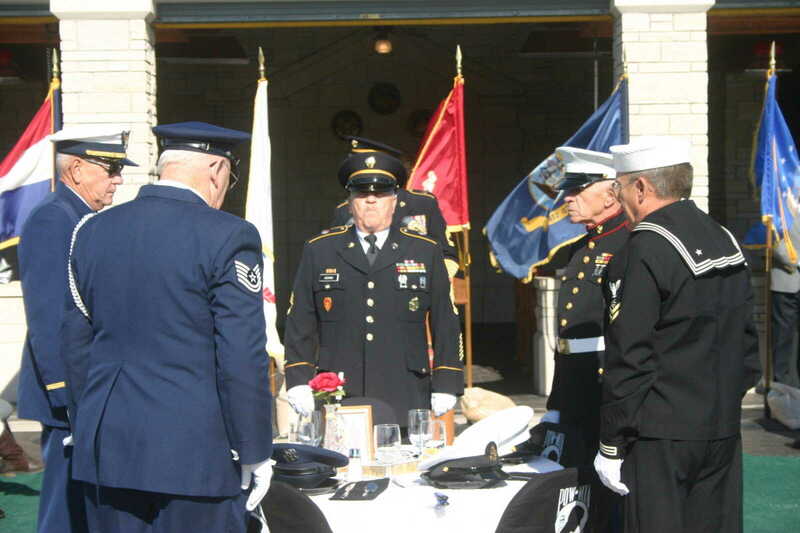 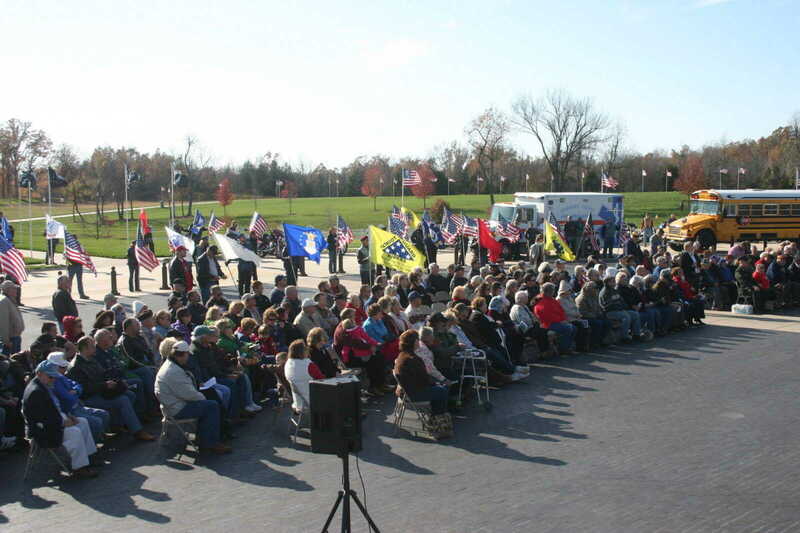 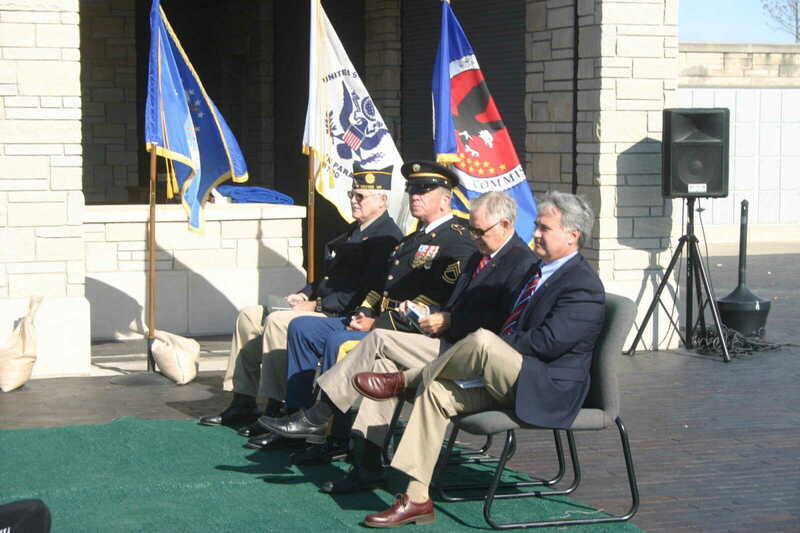 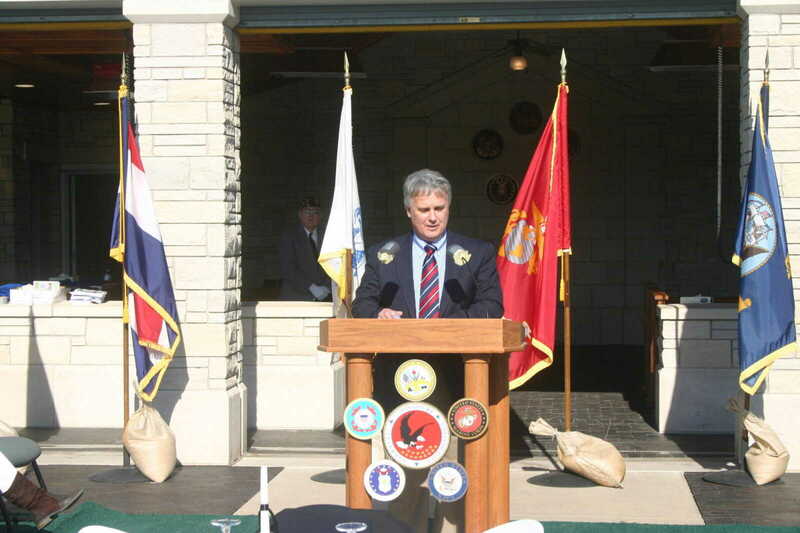 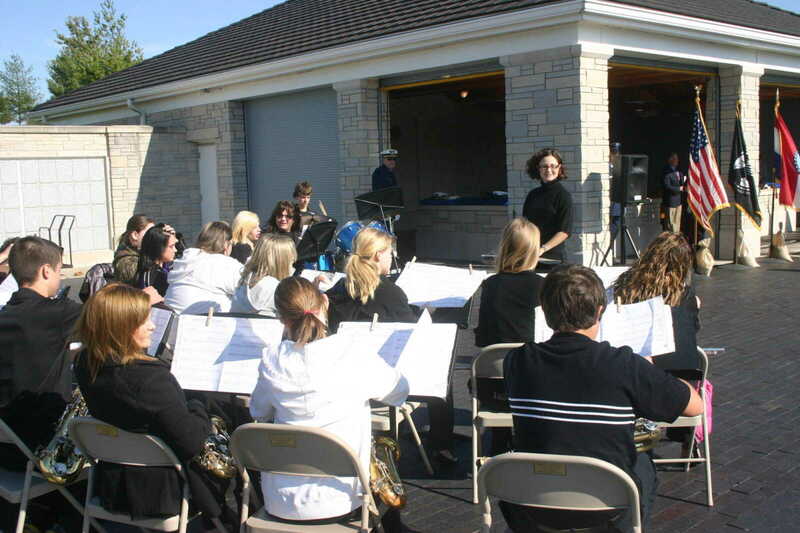 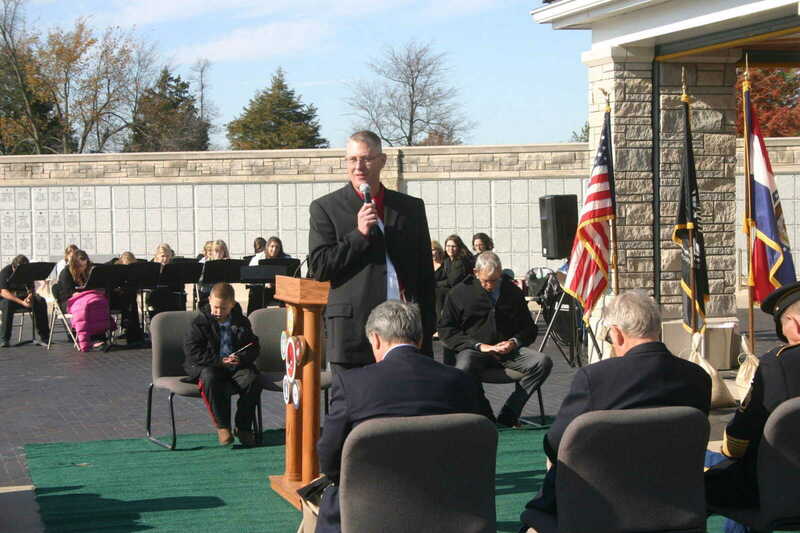 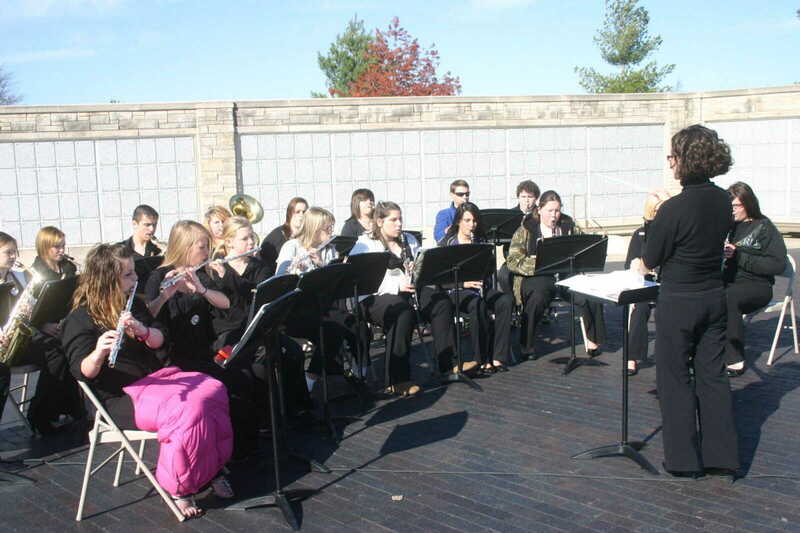 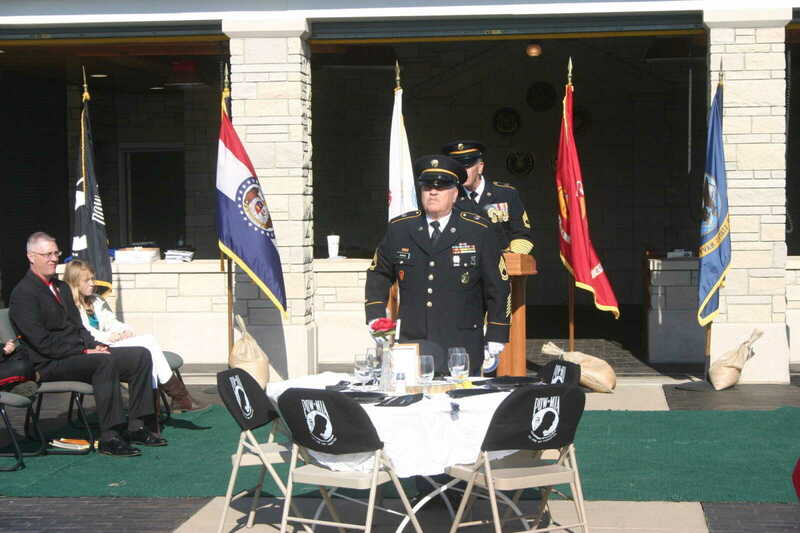 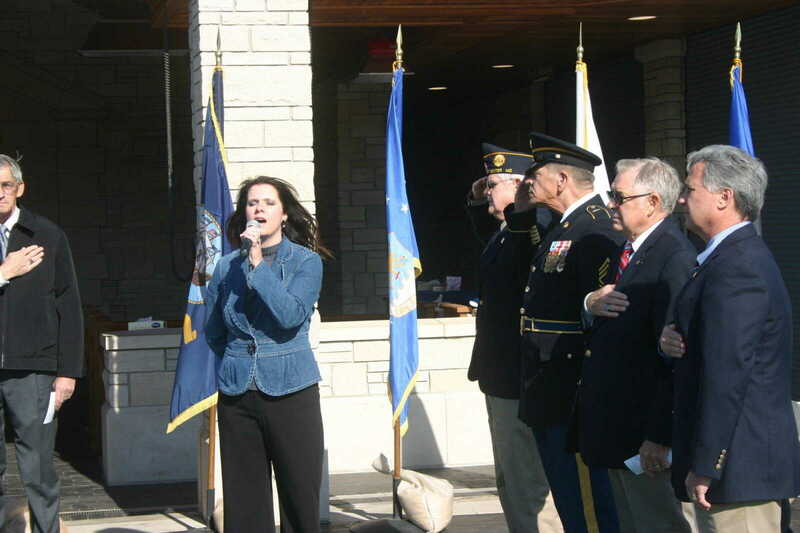 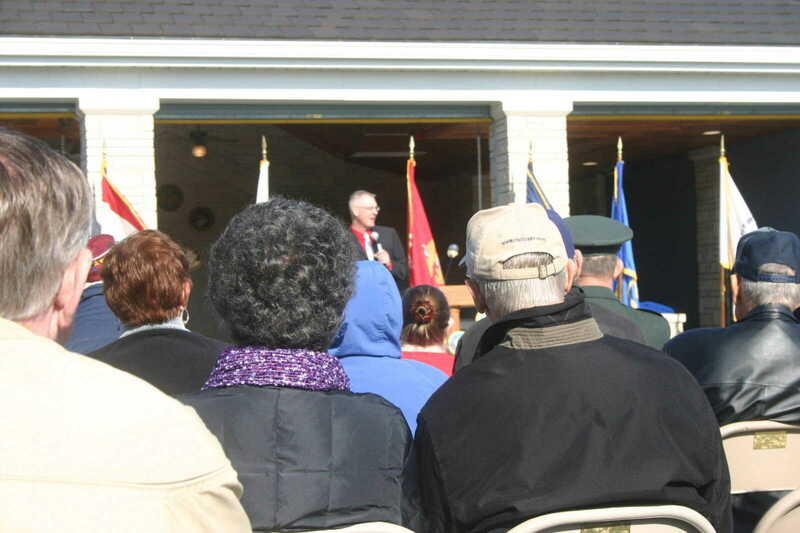 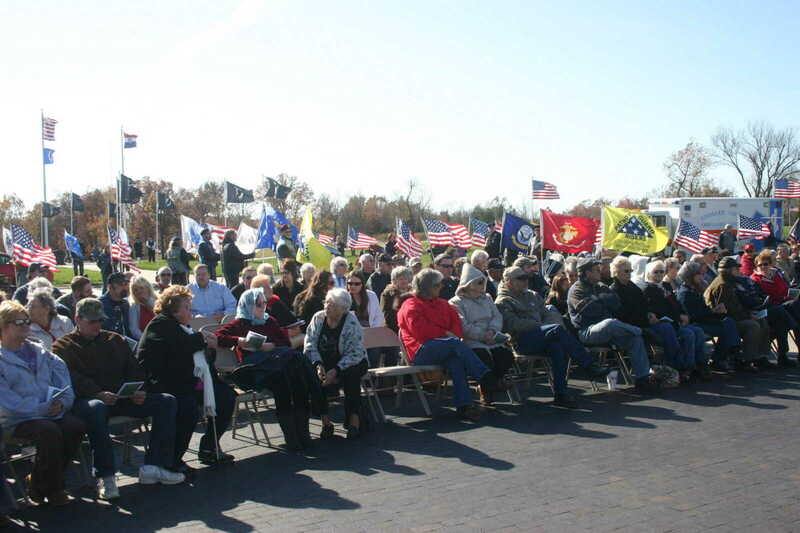 A ceremony honoring veterans was held Nov. 11 at the Missouri State Veterans Cemetery in Bloomfield. 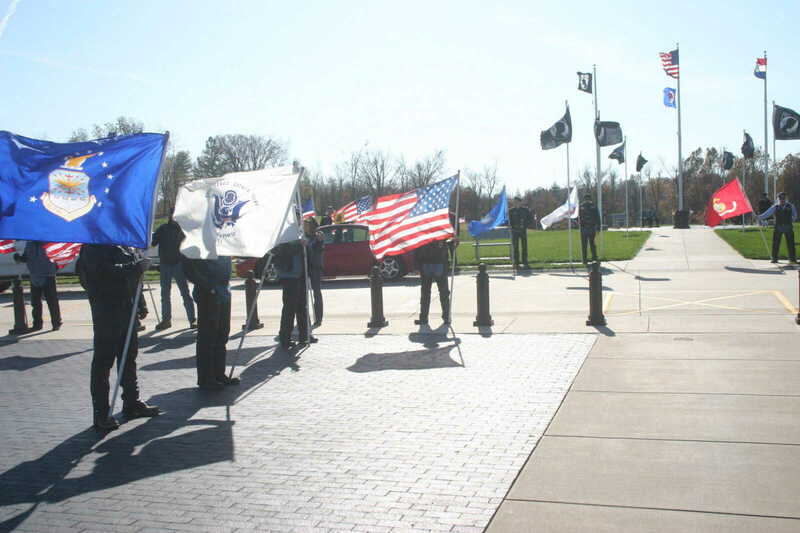 Veterans from all branches of the Armed Forces were honored. 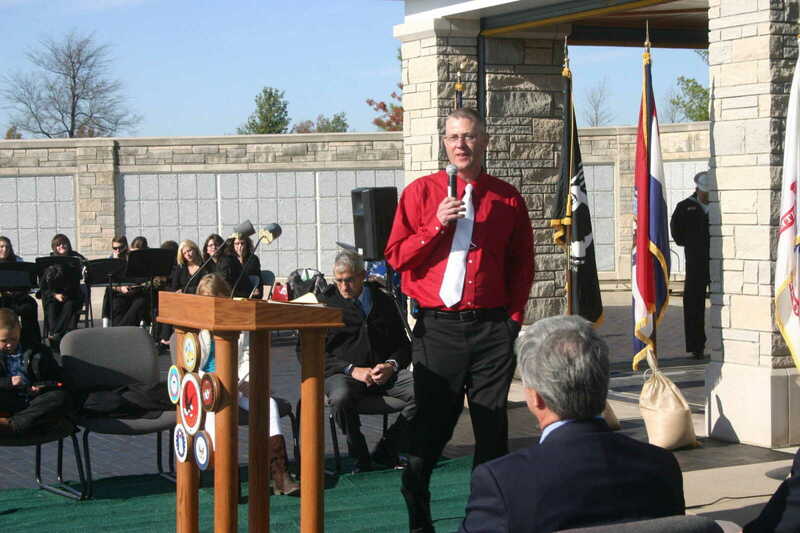 Ross Gartman, president of Heroes Way, was the featured speaker.